$39.95 In stock. Order in the next 3 hours, 28 minutes and it will go out today! Need a great stage effect with loads of audience participation? 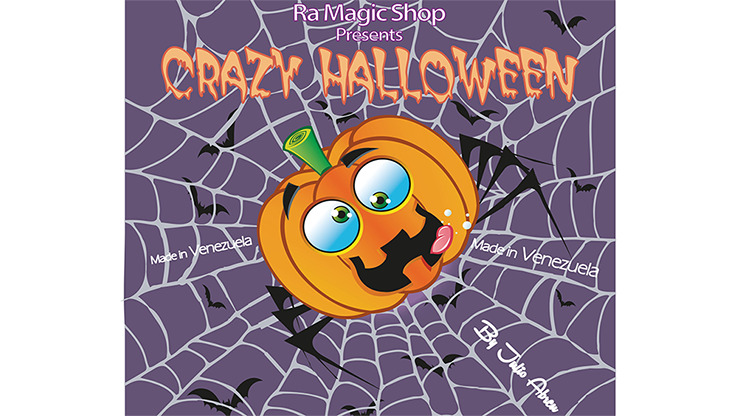 Then Crazy Halloween is here to fill that void. You show a zombie hand that points left, right, up and down as you flip over a large card. Yet something goes wrong and the direction begin showing up out of order. Kids will scream and shout correcting you up until the kicker ending for a special member of the audience.